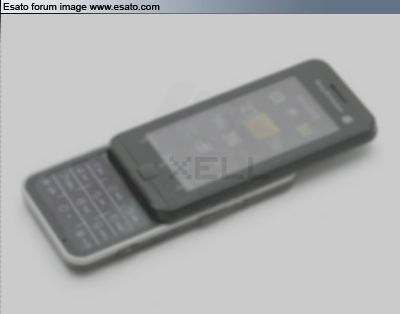 Every blog and site out there became enthusiastic over this Sony Ericsson concept… Why!? Is it because it seems real? Is it because it’s a full touchscreen phone and a quite slim one? Is it because it was published on the Esato board by the user Xell? What’s the deal with it?